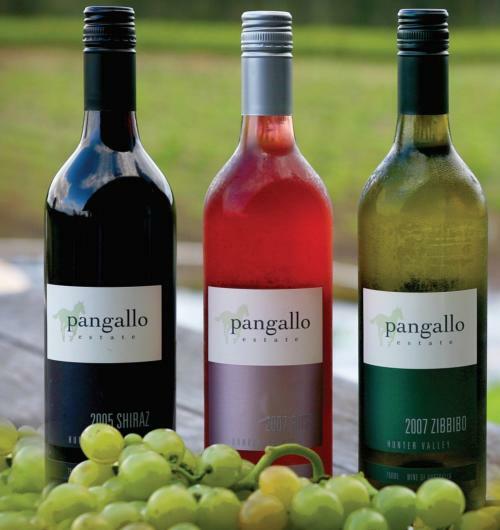 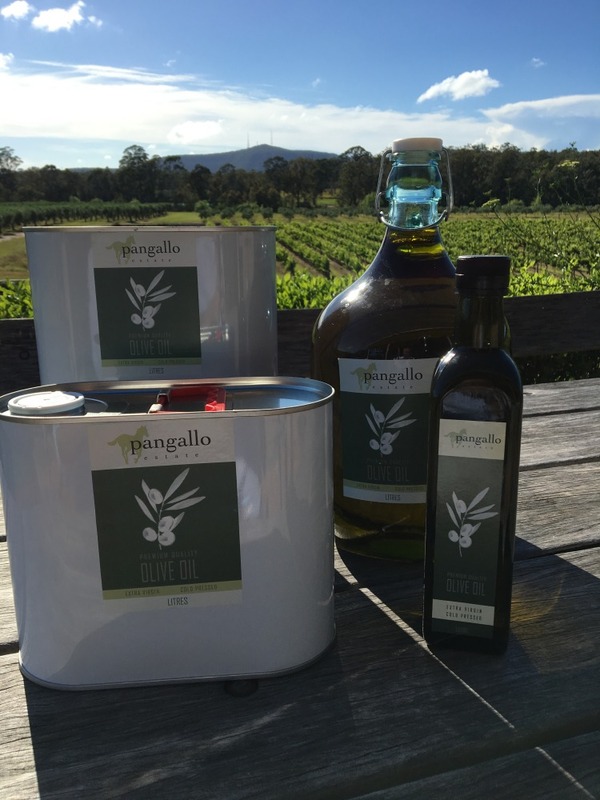 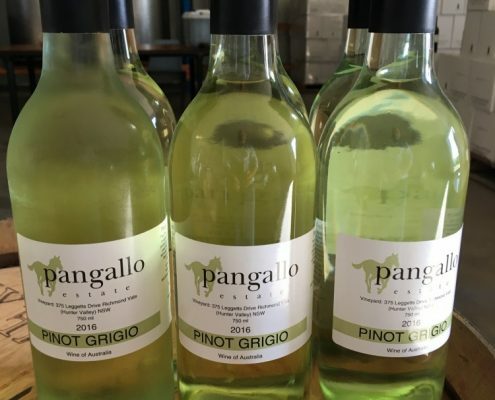 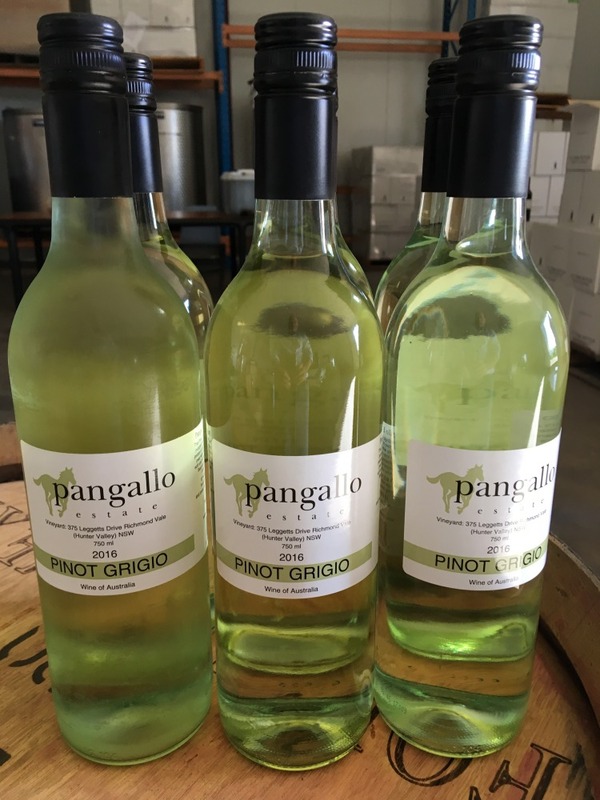 Family owned and operated Pangallo Estate brings together the spirit of passion, family and pioneering tradition. 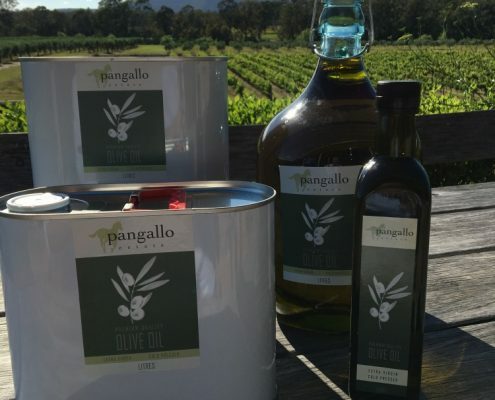 We have pleasure sharing this with you through our wines and olive oils. 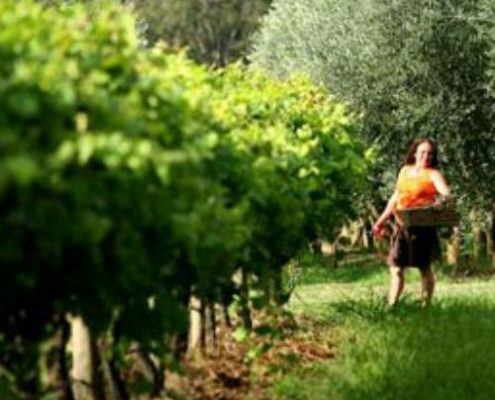 Mick has an uncompromising passion for good quality and from inception the vineyard and olive grove continue to be hand tendered and pruned, together with hand harvesting and sorting to ensure the finest quality fruit. 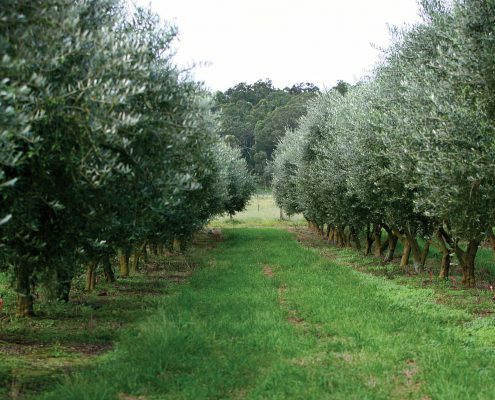 Stately olive trees flourish with fruit, Corregiola olives producing olive oil that is exquisitely extra virgin, first press and premium quality, large Kalamata olives for table use, and preserving in the Italian traditions. 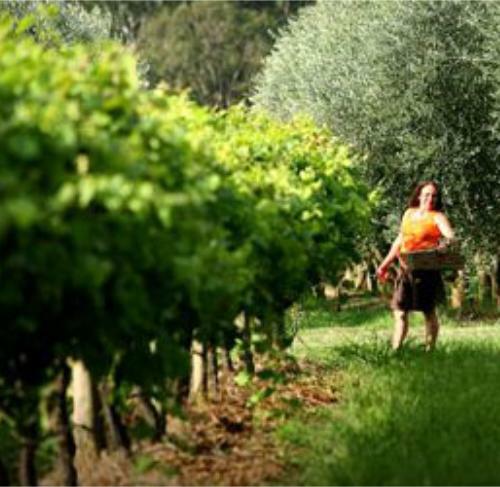 Our team have been with us for many years and continue to work and nuture the vineyard to ensure not only finest quality but longevity and best farming practices. 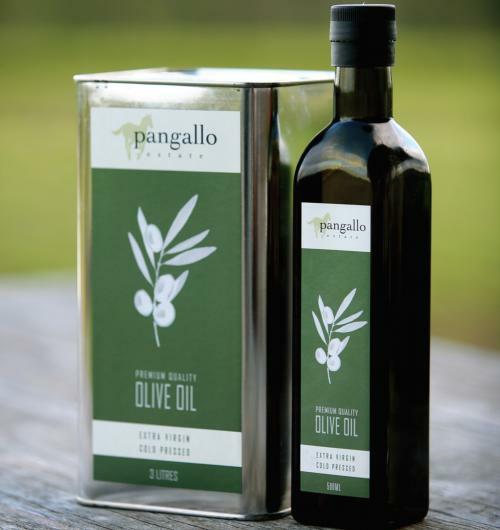 freshness and results in an exquisite oil of uncompromising quality. 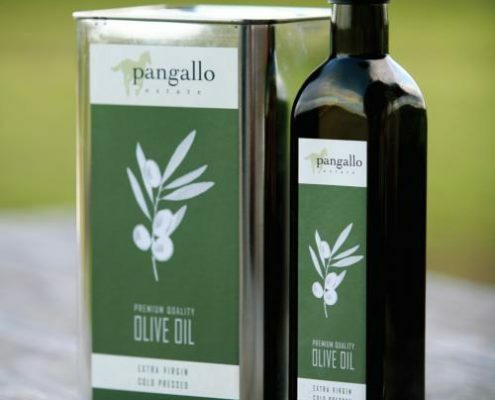 Our range extends to garlic, chilli and lemon infused which we supply in a range of sizes from 500ml, 3 & 5 ltr, and 20ltr cube to the restaurant and wholesale markets.